We tend to live a fast-paced life in 2017 and it can be difficult to stay up-to-date on all of the news, technology, and ever-changing policies that occur in our industry. Luckily, there are simple solutions to this problem, easily accessible and available to be downloaded directly to your phone. More and more people are tuning into podcasts to stay relevant. By sharing the newly learned information, generating fresh conversations in the workplace has never been easier. 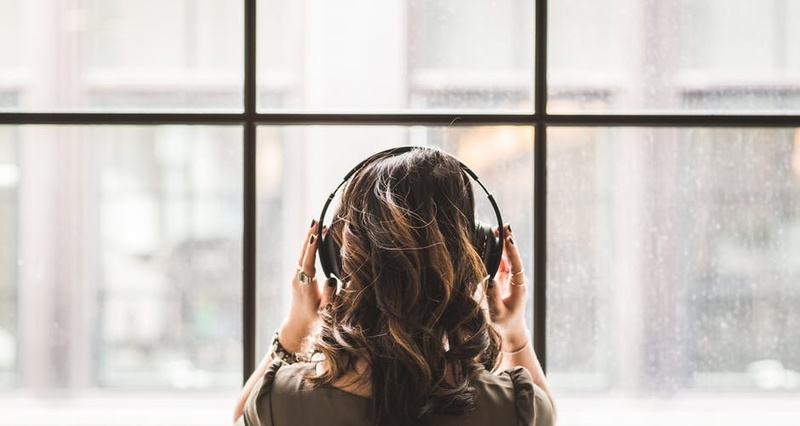 Whether you listen during your commute or during your lunch break, we’ve put together a list of our seven favorite podcasts that cater to HR Professionals. This is the longest running and top downloaded HR podcast as of 2017. Hosts Steve Boese, the Co-Chair of the HR technology Conference and Trish McFarlance, HR Executive, and writer/speaker on HR and workplace topics, bring their listeners the latest in HR, management, leadership and workforce technology. The episodes usually run from 30-45 minutes, perfect for your work commute or lunch break. Stan Dubin hosts this simple but effective weekly podcast, offering quick tips that can help listeners learn what they need to get hired. HR Professionals can listen to these 3-5 minute episodes to stay fresh with what is going on in the hiring world. This 30-minute podcast hosted by John Sumser features conversations with weekly guests to brief listeners on the emerging ideas and techniques in HR and recruiting. While listening to these episodes, it is easy to pick up on topics that will impress your colleagues at work! With new episodes everyday at 12 pm Central Time, this captivating and easy-to-digest lunch discourse covers topics relevant to HR professionals. This podcast is an obvious favorite. It’s hosted by multiple HR professionals, allowing for a diverse range in opinion on many topics, such as HR Technology, Recruiting, Talent Management, Leadership, Organizational Culture and Strategic HR. This podcast from CNN takes listeners behind-the-scenes and beyond the headlines, speaking with some of the biggest names in the world of global business. This is an inspiring series, hosted by the CNN weekend newscaster Poppy Harlow, who focuses her attention on leaders with concerns that go beyond the bottom line. Straight to the point, this Podcast host, HR and recruiting analyst Lars Olson, asks his guests “What is the best part of your job?” In all brutal honesty, this series gives listeners an interesting perspective of what many different kinds of people value in their careers. Small business owners have a lot on their plate. This podcast caters specifically to fit the needs of this demographic. It is self-described as the ultimate resource for HR professionals and small business owners. Brandon Law interviews guests from every corner of the industry, gaining tools, insight and the latest in legal updates that listeners can apply to their own business. The Institute of Organization Development (IOD) is a global learning organization providing award winning online certification programs in the areas of Organization Development, Talent Management, Executive Coaching, and Leadership Development.